Spring is here! 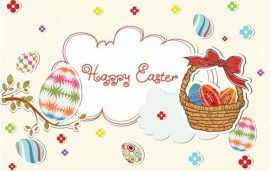 Let’s celebrate Easter! Official Announcement! Join NSDA !